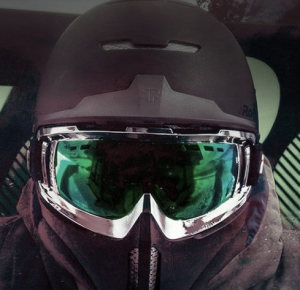 Safety always comes first on the slopes so it makes sense to begin with the Ruroc full-face helmet. The RG1-X combines a helmet, chin guard and goggles but also comes with detachable peak and a front facing Go-Pro mount, so you can capture every twist and turn. Designed by pro skiers and snowboarders, this is the ultimate headgear for your winter holiday. 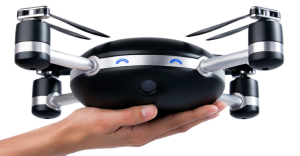 At number four is Lily, the world’s first throw and film personal drone. Ok, so this is only available for pre-order and won’t be delivered until the summer, but it’s such an incredible piece of kit that it had to be included. Simply place Lily’s receptor in your pocket, throw the drone into the air and ski or snowboard to your heart’s content. Lily will follow you down the mountain, taking beautiful pictures and HD film of your adventure. This really has to be experienced to be believed. If you like to push yourself on the slopes, the ABS airbag is for you. Available in several different sizes, this backpack comes with built-in airbags that inflate as soon as a handle is pulled. They’re designed to keep you afloat in an avalanche to help minimize injury and make it easier for you to get out. These backpacks significantly improve your chance of survival if disaster strikes. Our second most essential item is Abominable’s new Electric Defog Goggles. 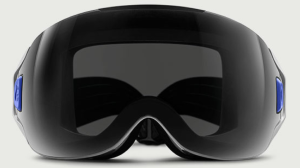 With the simple click of a button, an invisible layer heats the lenses and keeps the fog away, so you can keep skiing, regardless of poor visibility. Available in six stylish colour variants, it takes just one hour of charging to power the battery for a very impressive 7 hours. 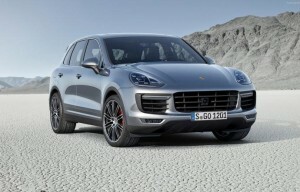 Finally, at number one in our top-five list of winter essentials is a luxury car. An SUV helps you get more from your winter break, making it easier to transport your equipment, travel to isolated runs and even explore the local towns and villages outside of your resort. 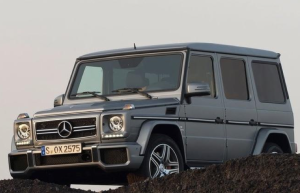 The mighty Mercedes G63 AMG jeep, Range Rover Sport and several models of Porsche are sure to transport you both safely and luxuriously. 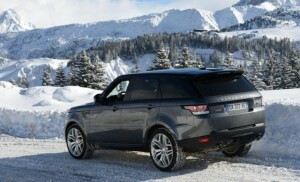 Load your skis into the spacious boot and enjoy the scenic mountain roads.